Fine Food Australia, Organic Industries of Australia and Export Connect invite you to an inspiring Organic Food Exporters Forum on Monday 10 September in Melbourne. This forum is a unique opportunity to learn from Export Managers who have just returned from the Singapore and Hong Kong markets. This forum offers access to a panel of experienced Australian Food & Beverage Exporters covering the Singapore and Hong Kong markets, and will also explore building an export community. Panelists are: Adelyn Chee | Sales & Marketing Manager, Murray River Organics; Don Murray | Business & Export Manager, Nature’s Haven; Anni Brownjohn | Founder & Managing Director, OZGANICS; Declan Dart | Managing Director, Trumps; Janine Adams | Co-Founder, Undivided Food Co.; and Peter Longhurst | Director, Primal Foods Group. 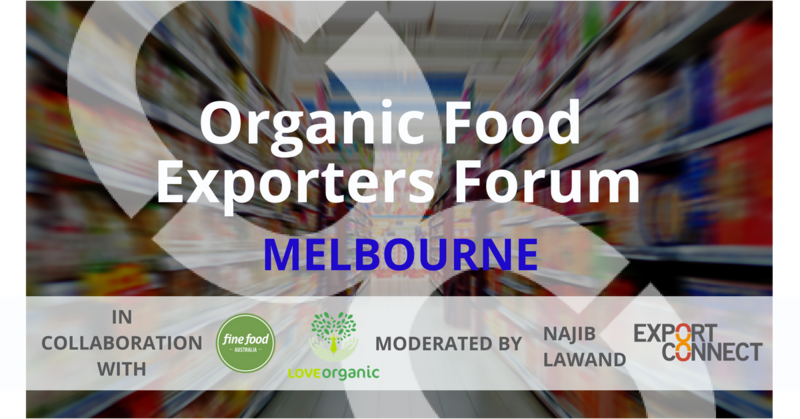 Bringing fresh insights to the forum, our panelist will have undertaken the intensive Organic Market Visit Program hosted by Export Connect in collaboration with Organic Industries of Australia (Australia’s interim peak body of Organics). 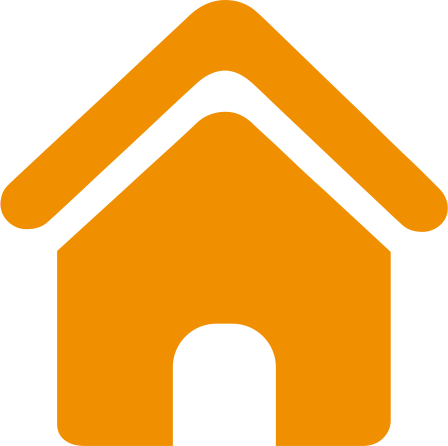 This program combines market research; competitor analysis; supermarket visits in August 2018; as well as meetings with buyers from retail, distribution and eCommerce channels. 25% of all ticket sales will be donated to OZHarvest, Australia’s leading food rescue charity. This event is 1pm arrival for 1.15pm start. Seating is limited, so register now to avoid disappointment! Extend your learning by attending the morning session, a Food and Beverage Exporters Forum offering offers access to a panel of experienced Australian Food & Beverage Exporters from a range of markets. Read more here.